After a new day and a clean slate, I peruse through my herbal box and decide to give Spice Herbal Incense the test. Naturally the words “extra strength” and “long lasting” quickly grab my attention. This, I decided would be my first trial run. Spice Herbal Incense from the bag smells nice, natural, and spice-rich. The herbs are very nicely ground and mixed. I consecutively sprinkle several small helpings into my burner. The aroma is uplifting and very calming—not so much intense but certainly far from weak. I notice I am sedated, but still calm and alert. And so here I sit, approximately an hour after burning this incense, reveling in what I can detect are the waning moments of the incense. Stronger sedation sets in after the significant effects fade near an hour after burning. 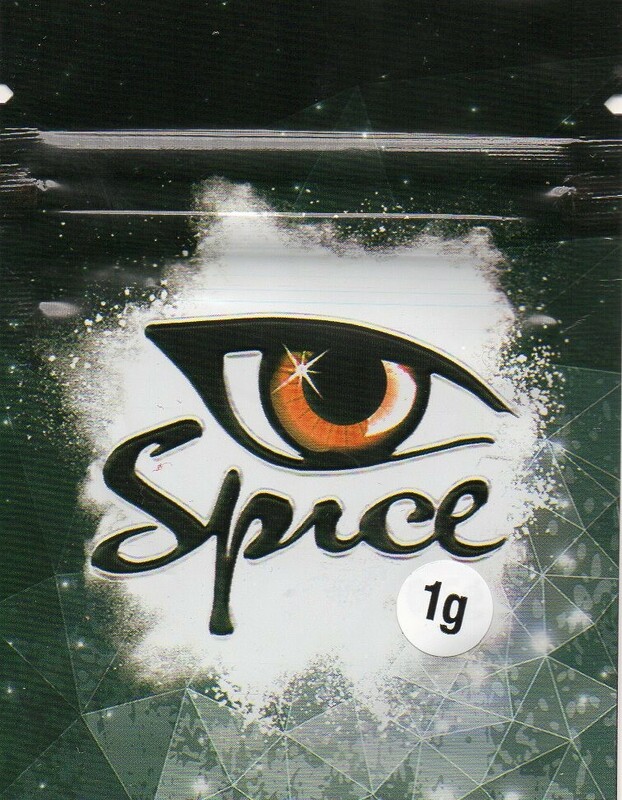 It’s nice that their long lasting formula sticks and aside from feeling weary afterward I thoroughly enjoyed the feeling the Spice herbal brought me.